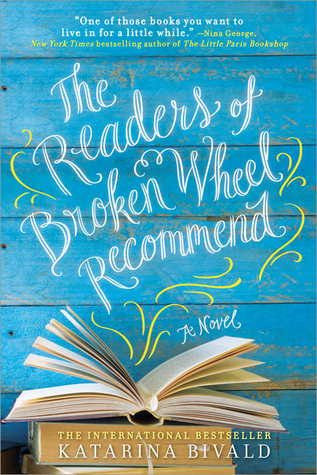 Jodi is a tour de force in contemporary literature, and her latest book is no exception. 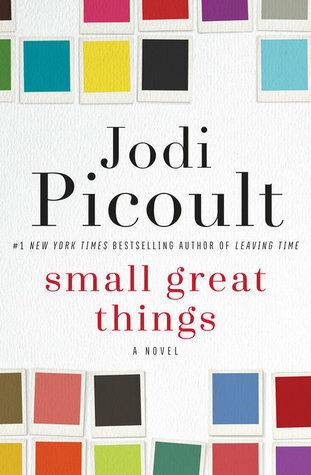 Small Great Things is a book that is timely and tackles the difficult subject of racism in America. In this book, an African American nurse named Ruth is on trial after a baby in her care dies. This baby’s parents are white supremacists who had requested that Ruth not be allowed to touch their child. But when the baby starts having a medical emergency when Ruth is on duty, she has to make a decision whether to jump in anyway or respect the parents’ racist request. This book is told from three different perspectives: the nurse, her public defender, and the white supremacist father. It took me quite a while to get into this book, but the ending was really great. 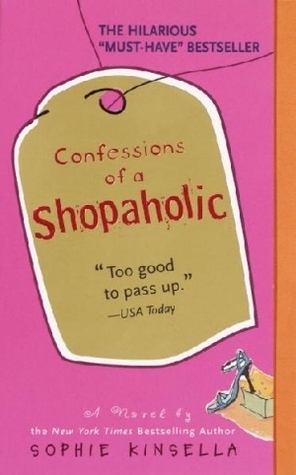 While a lot of characters seem to rely on stereotypes, I felt like there were really good intentions by the author, and I think that a lot of people will hopefully understand the world a little better after reading this book. I found that I identified with the public defender’s perspective more than the other two perspectives, so I enjoyed those sections more. However, the sections from Ruth the nurse’s perspective were also very enlightening. I’m sure Picoult was trying to be balanced by including the white supremacist father’s perspective as well, but I must admit that I skimmed over most of his portions and rolled my eyes a lot. I know people like him exist in the world, but it’s pretty impossible to sympathize with him in any way. Overall, I think this is a good book with a slow beginning. However, the ending more than makes up for the beginning. 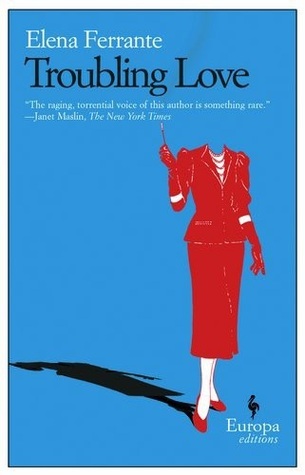 I would definitely recommend this one to people looking for contemporary fiction. This doesn’t tackle racism as deeply as other books do, but it is still a good read. As I’ve stated before, I don’t typically gravitate towards romance. 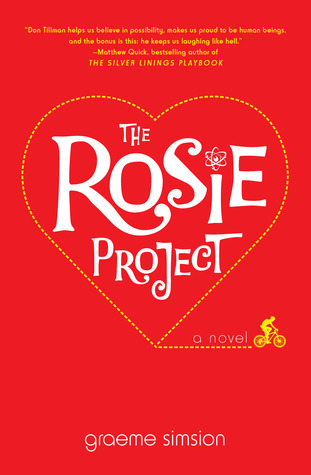 However, I read The Rosie Project by Graeme Simsion for one of my book clubs and it was a very fun read. 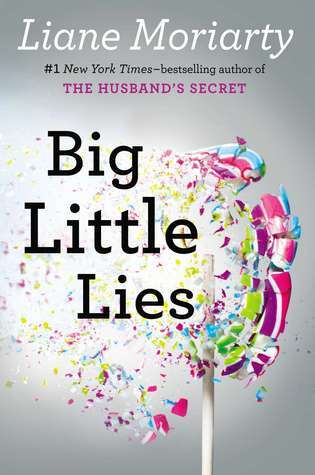 This book centers around a professor named Don Tillman who has decided that he is ready to find a wife. He is quite awkward socially since he is on the autism spectrum, and he creates very specific criteria for his ideal mate and systematically tries to find her. However, he finds himself falling for someone whimsical who doesn’t meet his criteria, and she challenges him in ways he didn’t even know he needed to be challenged. This was an adorable romance with other fun subplots. Don is an interesting, quirky main character (kind of like Sheldon Cooper on the TV show The Big Bang Theory). Although it was an adjustment to read in his character’s perspective, the character does come across as endearing. The character of Rosie is also a perfect foil for Don, and watching their relationship progress was a lot of fun. I would definitely recommend this one to anyone who loves both romance and psychology or genetics (both of those topics play a large role in the plot and are detailed well). This was a strong debut novel, although I was disappointed in the sequel The Rosie Effect. To me, this was a perfect stand-alone. 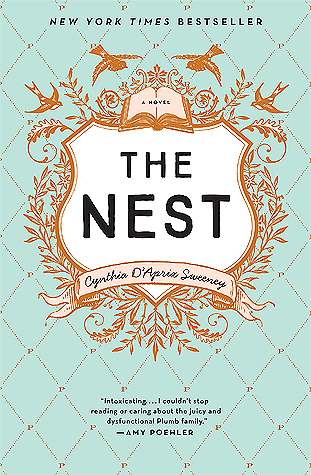 This contemporary fiction novel follows the lives of four siblings who have to restructure their lives after the nest egg that they were expecting is suddenly threatened. Read my full review here! 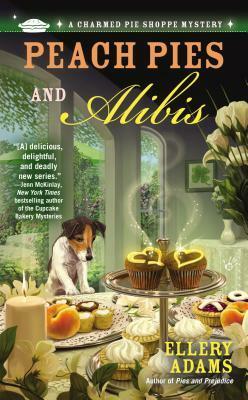 This is the second book in this cozy mystery series which centers around a witch who bakes magical goodies. 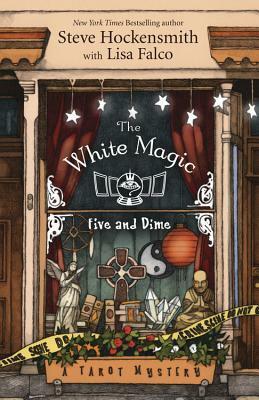 It’s a fun bit of fluff that I found more engrossing than the average cozy mystery. I’m sure we all have that one person in life who grates our nerves. 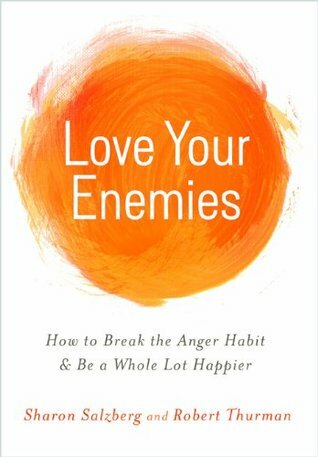 This self-help nonfiction book helped me change my perspective and find compassion instead of irritation. This was a great mystery about a tarot-card reading con artist who has to solve her mother’s murder while considering whether or not she’s making the right choices in life. This was such a fun bit of YA fiction. 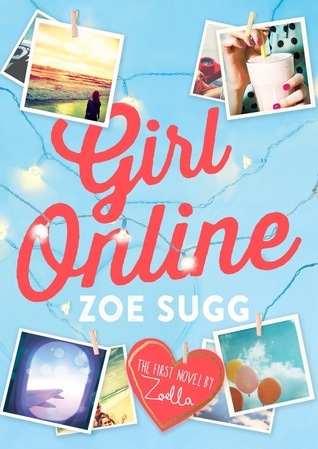 It centers around an anxiety-ridden blogger whose worst fears are realized when her online persona becomes public. I know I’m late to the party on this one, but I love it. 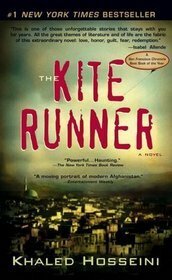 This one is historical fiction about a family in Afghanistan. It was heartbreaking but beautiful. 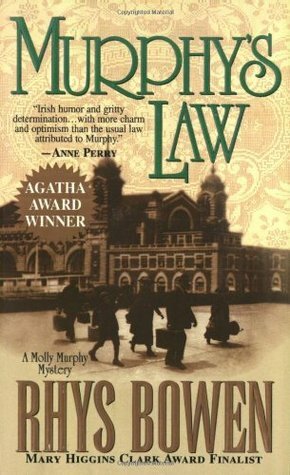 I really enjoyed this book that launched a historical cozy mystery series about an Irish immigrant. I appreciated that, while still cozy in tone, the series has been dealing with a few darker issues. I’ve only read the first three books so far, but I’m very curious to see where everything is headed. I’m very excited for 2017! I have a lot of reading and writing goals, and I hope I’m able to share some great content with all of you. Have a lovely rest of your 2016!